The founders and senior management team at Careem will be walking with a spring in their step, knowing that they have closed a deal that values their Dubai-based company at $3.1 billion (Dh11.38 billion) in a takeover deal from international ride-sharing giant Uber. It’s a stunning deal, very significant in terms of technology and venture funding, and one that places the sector in the UAE firmly on the global stage — a quantum leap forward across the Middle East. 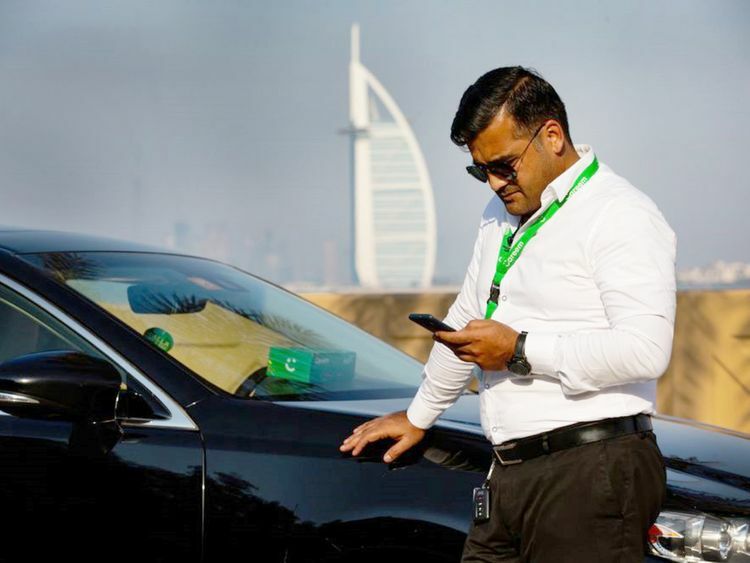 Clearly, the sheer size of the deal both indicates the market worth of the Careem, which started out seven years ago as a corporate car and driver service, and vindicates the faith and efforts placed in innovative technologies by the various entities under the auspices of the government of Dubai. Commenting on Twitter, His Highness Shaikh Mohammad Bin Rashid Al Maktoum, Vice-President and Prime Minister of the UAE and Ruler of Dubai, said that the Uber purchase of Careem was a clear indication that “innovation is alive in the UAE desert”, adding that it generated “value for people that eventually results in multibillion deals”. But the deal also shows that when the leadership in the UAE set up such innovative centres with a long-term vision of what indeed is possible, there were detractors. That $3.1 billion price paid by Uber now reflects the fast-moving upward trajectory of Careem, with the company being valued at $2 billion by private investors last year. Certainly, Careem’s growth has been spectacular, beginning in 2012 as an app where private cars could be hired either for single trips or for blocks of time, and it now operates in 15 countries across the Middle East, expanding into food delivery and payments, and is effectively a one-stop shop for consumers. For Uber, it’s a perfect fit. The Careem story and sale will now serve as an inspiration to those who are working hard in the UAE’s burgeoning technology sector, and the lesson here is that perspiration and innovation go hand in hand and success is attainable. There are robust dynamics at work now, and there is a global acknowledgement that the UAE acts a very successful incubator where the future is being developed today. And that’s a very valuable commodity.